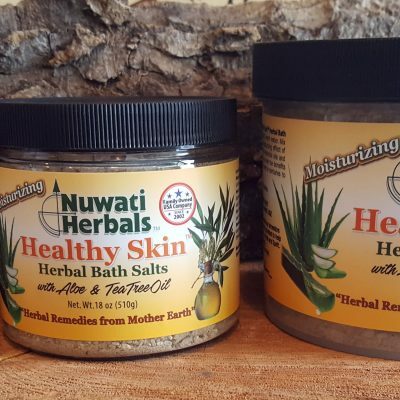 Bath & Shower3 sizes available / 3 different packaging styles [one_half] [/one_half] [one_half_last] Kimberly Bathsalts [/one_half_last] Nuwati Herbal Bath Salts contain Sea Salt, Epsom Salt, seven herbs and three essential oils. 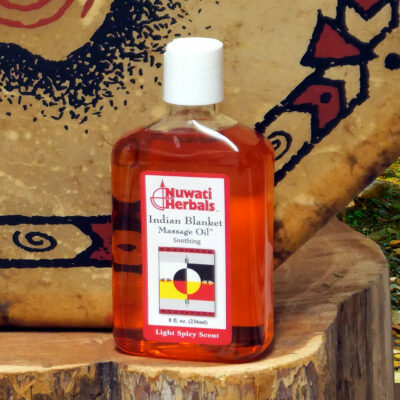 Early Native people bathed daily, year around, in streams, lakes, or at home. Even in winter, people would bathe in the water of a local river. “Going to the water” is a sacred ceremony of the Tsalagi (Cherokee) people. 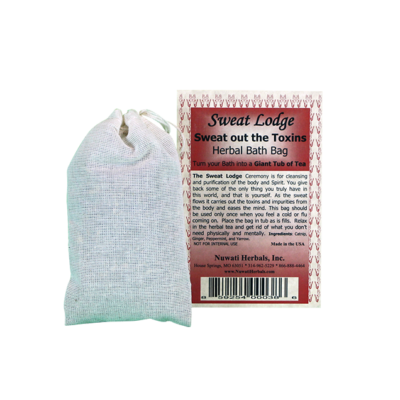 Though these Indigenous ancestors did not use bath salts, they were highly adept at recognizing the benefits of certain plants and herbs for the body. 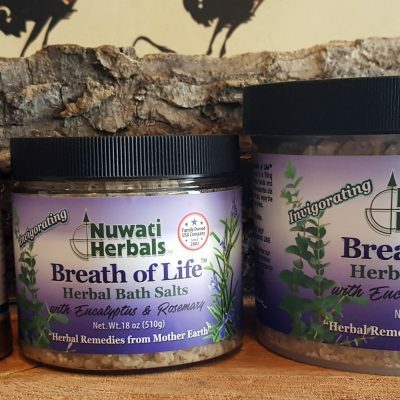 The herbs and oils in Nuwati Bath Salts are selected for their healing effect on the body and spirit, their skin enhancing qualities and their calming effect as they mingle in the water. Disclaimer: These statements have not been evaluated by the Food and Drug Administration. 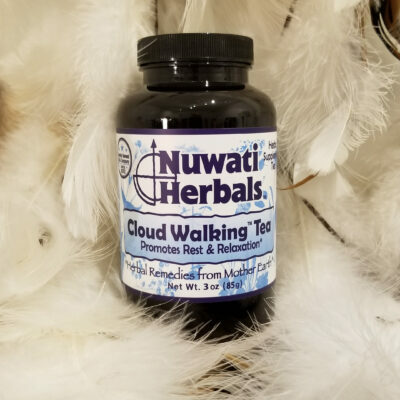 Nuwati Herbals makes no medical claims and our products are not intended to diagnose, treat, or heal medical conditions. Women who are pregnant or nursing or persons with known medical conditions should consult their physician before taking any herbal products. 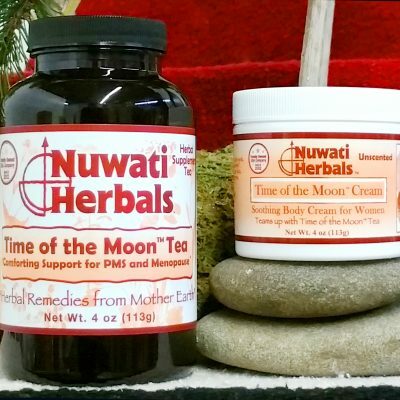 Nuwati Herbal products are not represented to be Indian Products as defined by law. 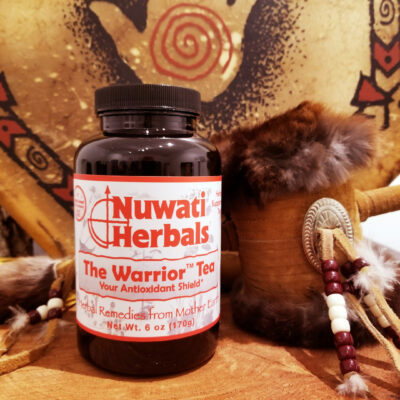 Supporting our TroopsNUWATI HERBALS OFFERS SUPPORT AND PRAYERS FOR THE TROOPS WHO GIVE THEIR ALL TO PROTECT AMERICA! FREE SHIPPING TO ALL TROOPS IN THE USA AND ABROAD. 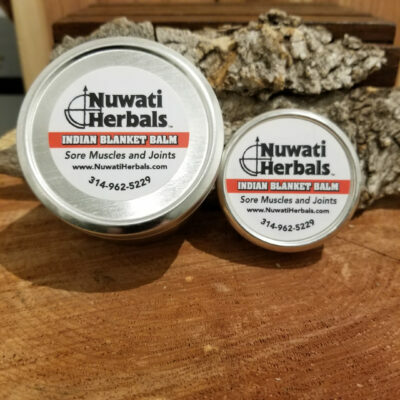 PLEASE CONTACT US DIRECTLY AT 314-962-5229 TO PLACE YOUR ORDER AND WE WILL SHIP FREE OF CHARGE AND INCLUDE A GIFT FROM NUWATI TO YOUR LOVED ONE.. We are so honored to have brave men and women who give up their personal lives with friends and family to dedicate themselves to keeping not only Americans but other folks in need safe and well. Please send your thoughts and prayers to these special guardian angels. Disclaimer: These statements have not been evaluated by the Food & Drug Administration. 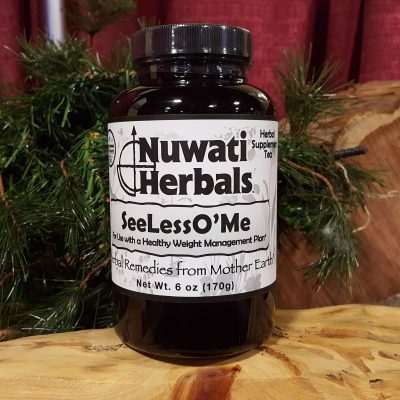 Nuwati Herbals makes no medical claims and our products are not intended to diagnose, treat, or heal medical conditions. Women who are pregnant or nursing or persons with known medical conditions should consult their physician before taking any herbal products. copyright © 2019. 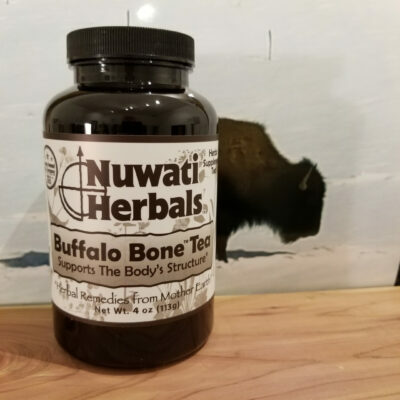 NuwatiHerbals.com. All Rights Reserved.